Dr. Khawaja, MD is a practicing Internist in Houston, TX. Dr. Khawaja graduated from Ross University School of Medicine in 2012 and has been in practice for 7 years. He currently practices at Mubarak Ali Khawaja MD and is affiliated with Memorial Hermann Texas Medical Center. 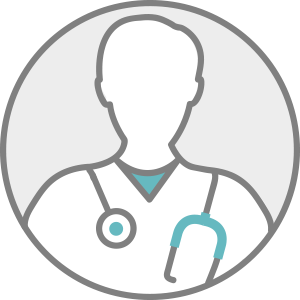 Dr. Khawaja accepts multiple insurance plans including Aetna, Medicare, and Cigna.